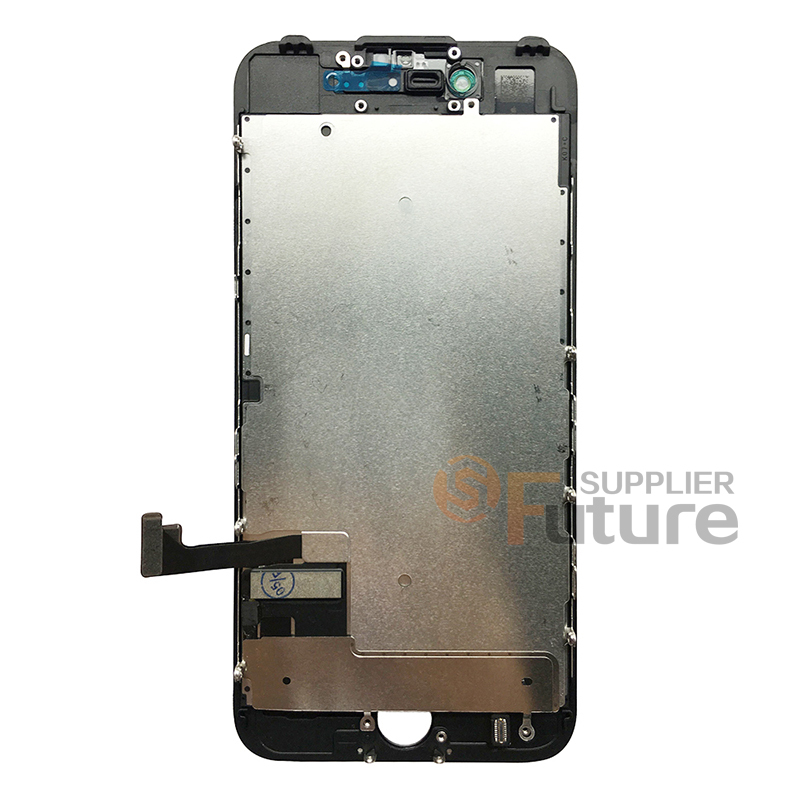 • This iPhone 7 Screen Replacement includes the components as mentioned above, it does not include the small parts. 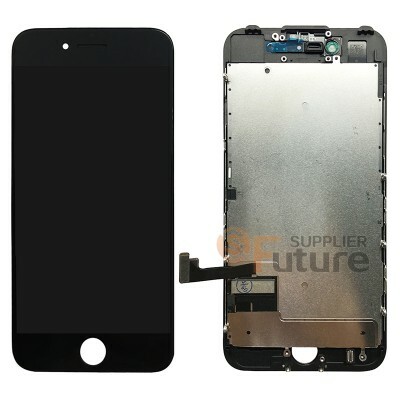 • The Apple iPhone 7 LCD screen and digitizer assembly with frame replacement is original and brand new. • The Apple iPhone 7 screen replacement is available in Black and white, and this one is Black. • This iPhone 7 LCD display Assembly goes through strictly inspection before shipping out. 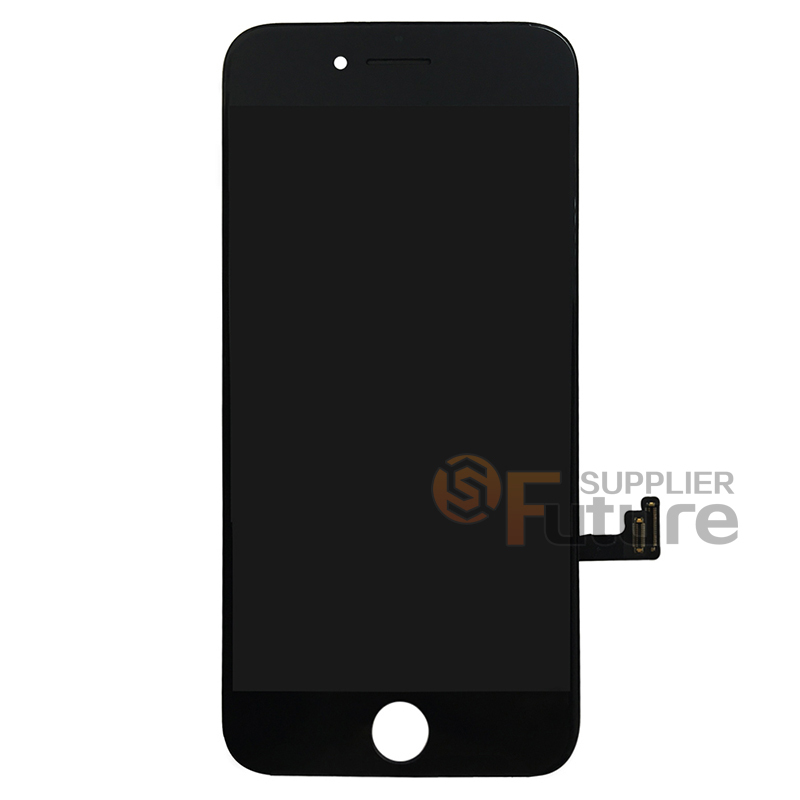 • This LCD screen and digitizer assembly with frame replacement is compatible with iPhone 7 only. Please do not confuse it with other version. ● The installation of any new parts should be done by a qualified person. We are not responsible for any damage caused during installation. Only registered users can write reviews. Please log in.